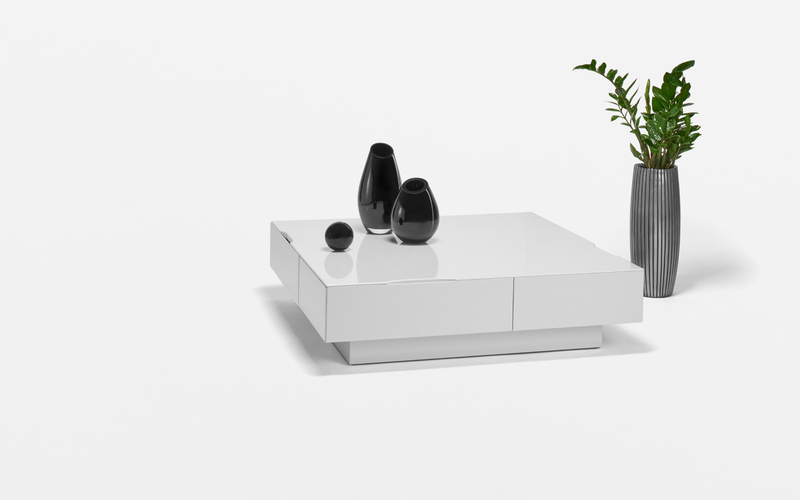 The KS06 coffee table is an interesting symmetric solution with emphasis on the storage space in the drawers of the coffee table. 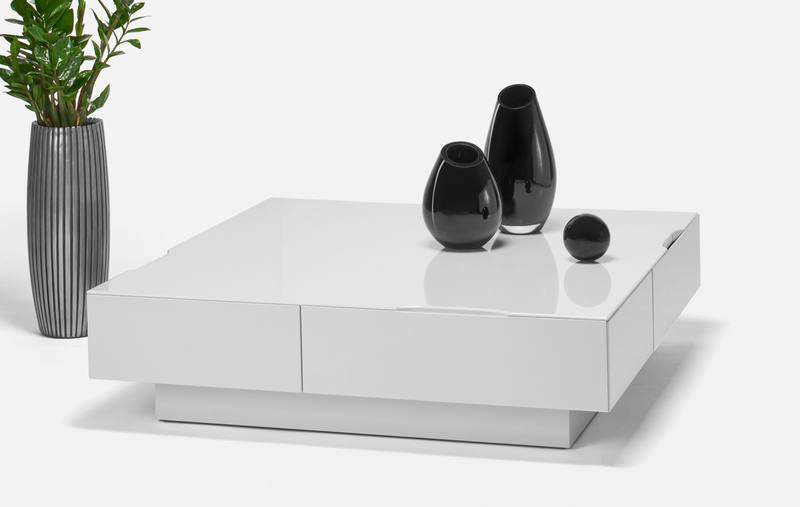 The quality and beauty of this coffee table is supported with a distinguished design. This table is also avaliable in other materials. The HANÁK premium varnish represents the highest quality of the furniture in varnish design.